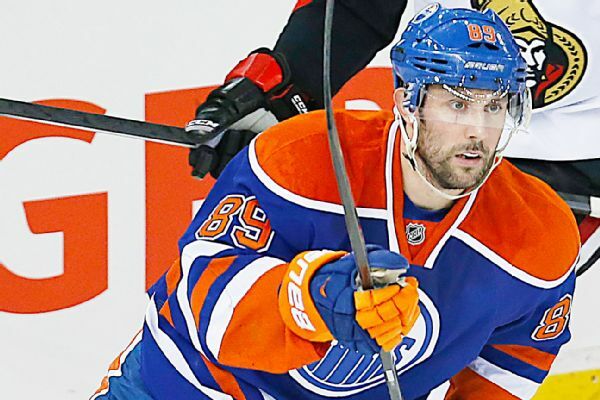 Sam Gagner has agreed to a three-year contract with the Canucks, with an average annual value of $3.15 million, while Michael Del Zotto's deal with the club is for three years with a $3 million AAV. 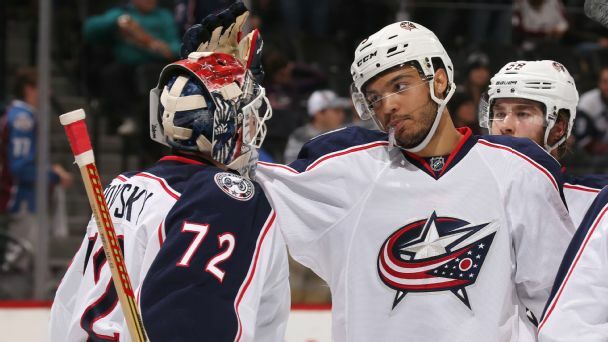 The Columbus Blue Jackets seemingly came out of nowhere to come oh-so-close to tying the record for most consecutive wins. But who are they and how were they assembled? We break it down. 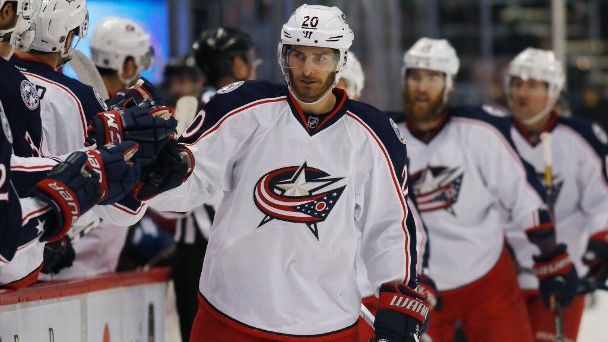 The Columbus Blue Jackets' sizzling 16-game winning streak -- one away from tying the record -- started with a dominant win over the Lightning on Nov. 29 and hasn't let up since.